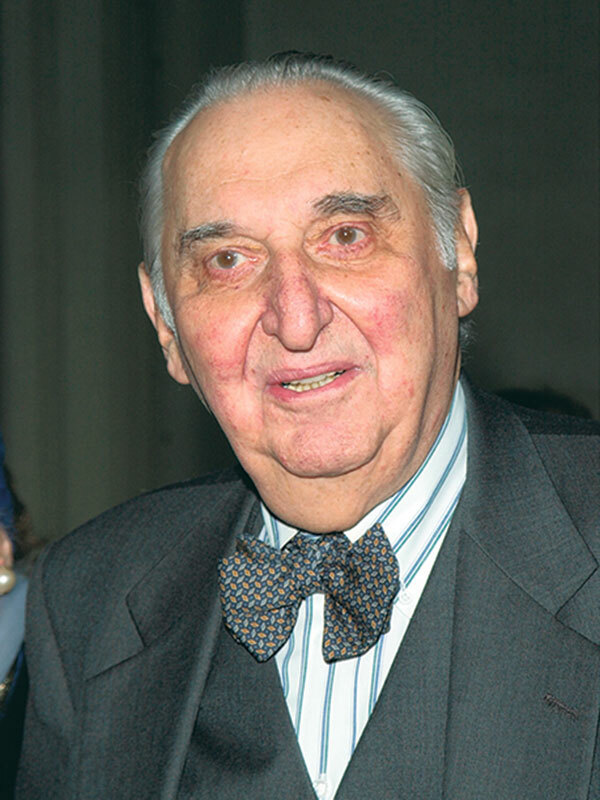 Actor Fyvush Finkel at the third annual TV Guide Awards in Los Angeles, 2001. 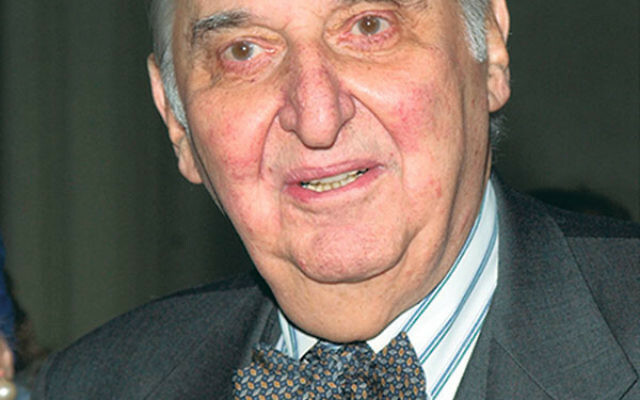 FYVUSH FINKEL, an Emmy Award-winning actor who began his career performing in the Yiddish theater, has died at 93. Finkel, who played in the 1990s CBS drama series Picket Fences and Fox’s Boston Public, died Aug. 15 in his Manhattan home of heart failure, The New York Times reported. Finkel, who spent most of his early career on the Lower East Side of New York City performing in the Yiddish theater, was popular in his niche stage community when he broke into the mainstream in 1964 with the national production of Fiddler on the Roof playing Mordcha the innkeeper. In 1981 he took on the lead Fiddler role of Tevye in a national touring production. Soon thereafter he landed a part in Little Shop of Horrors off-Broadway and won an Obie Award for his work in the New York Shakespeare Festival revival of Cafe Crown. On the big screen, Finkel had a breakout performance in the 1990 Sidney Lumet pic Q&A as a corrupt attorney. He also appeared in Brighton Beach Memoirs, For Love or Money, and Nixon. In 2009 Finkel appeared in the opening scene of Academy Award best picture nominee A Serious Man playing a Treitle Groshkover, known as a “dybbuk” in Jewish lore — the wandering soul of a dead person that enters the body of a living person and controls his or her behavior. Two years later he starred in Philip R. Garrett’s film The Other Men in Black, playing a grandfather who recounts stories of hasidic life. On television, Finkel played public defender Douglas Wambaugh in Picket Fences, for which he was twice Emmy nominated, winning in 1994. He soon became a favorite of Fences creator David Kelley, who also cast him in Boston Public as an eccentric high school teacher. Two years after Fences ended its run, Finkel was cast in a remake of the ABC skein Fantasy Island, but the show was canceled after 13 episodes, according to Variety.